Steve Fox is the General Manager of BIM Consulting, a consultancy which supports the strategic planning, and delivery of digital projects across the entire project lifecycle. 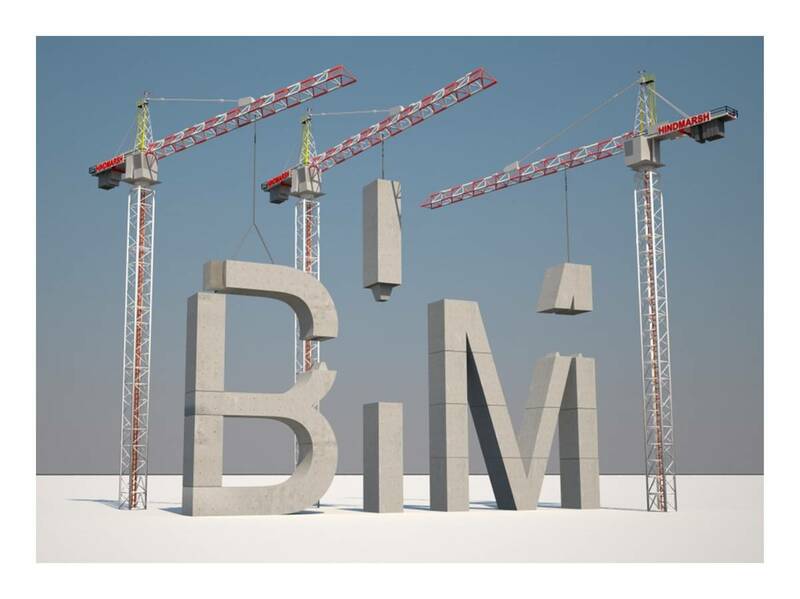 In this talk, Steve talks through the current best practice implementation of BIM. He discusses the benefits and issues at every stage of a project lifecycle, from the very beginning of a project during the feasibility & business case development, right through to the Handover and the concept of a Digital Information Handbook. The talk is illustrated with the current latest add-ons and plug-ins to allow you to appreciate the power of BIM today. Appreciate the benefits of BIM in practice for Feasibility analysis and Design Development through the use of collaboration, analytical & visualisation tools. Experience some of the amazing attributes that BIM can deliver for project design, documentation, and construction planning, as well as cost planning and procurement. Understand the benefits of BIM in the final stage of Digital Handover for building management. Steve is the General Manager of BIM Consulting, a consultancy which supports the strategic planning, and delivery of digital projects across the entire project lifecycle. Steve has gained nearly 20 years professional experience working as an architect and for the last 10 years holding several BIM Management positions for multi-disciplinary design studios in Sydney and London. At BIM Consulting he brings expertise in BIM Implementation, BIM Training, strategic BIM solutions, BIM Management, BIM to FM integration, 3D modelling, 3D coordination/ clash detection, data management and emerging technologies. Steve’s high profile and solid track record in Australia gives clients the comfort that his advice will translate into improved project delivery.